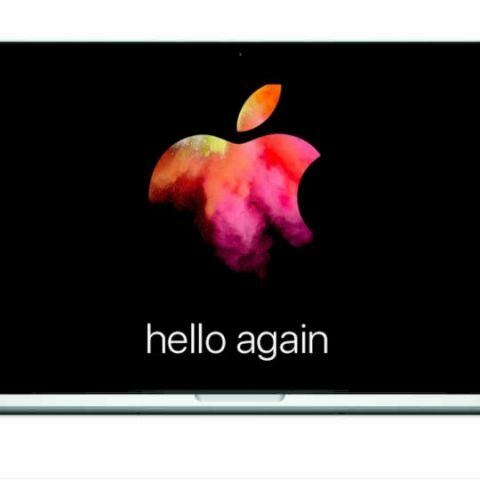 Apple has confirmed the date for a late October event where the company is expected to refresh its Mac lineup. Here’s everything you can expect to see. Update: A recent revelation has confirmed that the new MacBook Pro will indeed feature an OLED strip in place of the Function keys. The MacBook Pro also gets Touch ID fingerprint verification integrated with the power button, and is being made sleeker and lighter than before. The 13-inch MacBook Pro also gets two speakers on either sides of the keyboard. Click here to know more. It’s official. 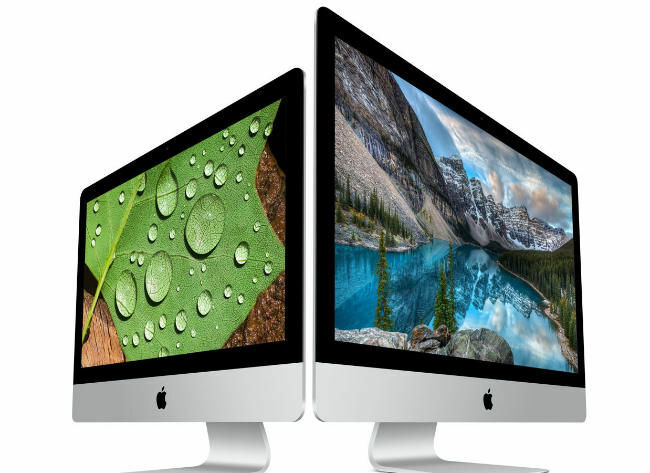 Apple has confirmed October 27 as the day it refreshes the Mac lineup. From a new MacBook Pro to a 5K external monitor, updated MacBook Airs, wireless AirPods and new AirPort accessories, there are lots of goodies lined up at Cupertino. Here’s everything you can expect to see at the launch event. 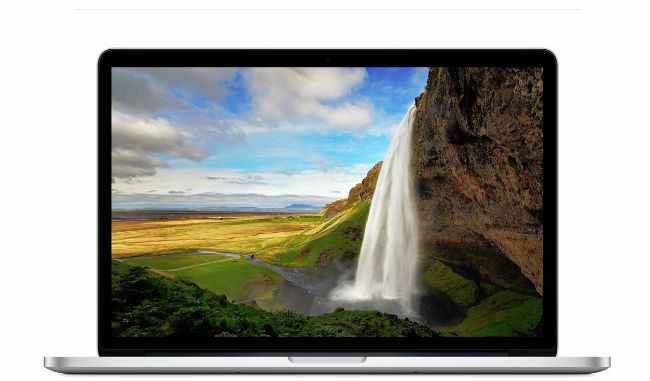 The new MacBook Pro is expected to be the biggest newsmaker at Apple’s October 27 event. It has been a while (4 years to be exact) since the the Mac Pro saw a design refresh and if rumours are to believed this is going to be a big one. Back in May analyst projections and company “sources” gave us netizens enough to whet our appetite. Recent reports by famous Apple analyst Ming-Chi Kuo from KGI Securities suggest that the Cupertino tech giant is planning to include an OLED touch display above the keyboard. This will essentially make make the function keys non-physical in nature. Apple is rumoured to be working with third-party developers to ensure software optimisation for this Touch Bar. As per a report by 9to5Mac, Apple is looking at ways to integrate Touch ID for unlocking and payments on the entire upcoming MacBook series, not just the MacBook Pro. The Touch ID will likely be placed on the power button of the machine. A number of reports also predict that Apple will be looking to go ultra-thin with the upcoming MacBook Pro. This was also confirmed by analyst Kuo, who said that Apple is focussing on making “thinner and lighter” machines this year. As per a report by Digitimes, the new MacBook Pro will sport a metal hinge design. The trackpad on the Mac Pro is expected to be larger this time around. This hardware design refresh will also be extended to the ports on the machine, and Apple is expected to do away with MagSafe, switching to a single USB Type-C for charging and connectivity. For a performance boost, Apple is expected to house AMD’s Polaris GPUs and Intel Skylake processors, which sounds about right if the company is planning for an ultra-thin laptop. First off, Apple is expected to discontinue the 11-inch MacBook Air post the October 27 announcements, keeping the customer focus on the 12-inch and 13-inch machines. The MacBook Air will most likely remain similar in terms of its design philosophy, but Apple likes to keep things consistent, so you can expect to see a port upgrade to USB Type-C. Everything else on the MacBook Air should remain the same. After the demise of its Thunderbolt display, Apple may unveil a standalone 5K monitor with a 5120 x 2880 resolution and an in-built GPU. The internal GPU on the 5K display is expected to make it future-proof assisting under-powered Macs in rendering 5K pixels. Yes, this will be a costly gadget to buy for sure. We already saw Apple unveil their truly wireless AirPods back in September. Now it’s time for them to make an appearance or at least get an official release date. The wireless earphones are compatible with all Apple devices, and automatically connect to them when they are placed in the user’s ears. 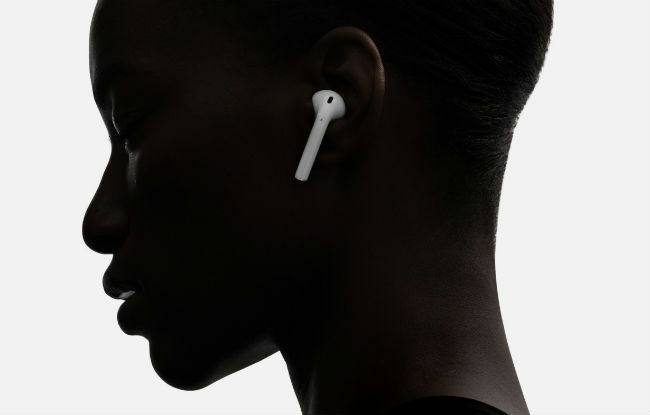 The AirPods sport a custom-designed Apple W1 chip, which the company says will help improve connection and offer better sound. Apple also claims that the W1 chip manages the built-in battery well enough so that the earphones can offer 5 hours of usage on a single charge. Along with these big-ticket announcements, Apple is also expected to upgrade the AirPort Express to a faster 802.11ac. Looking forward, Apple is already planning big changes to its 2018 lineup of MacBooks. The company may be working on a new E-Ink keyboard. If reports from WSJ are to be believed, the dynamic E-Ink keyboard will make the keys auto adjust to display emojis, special characters and command functions. This will be a first-of-its kind hardware move in the laptop segment. We can't wait to see what Apple has in store for us. Stay tuned to Digit to learn all about the new launches. what is the cost of windows upgrade from 7 to 8.1?